Men of song forged in the Black Country! 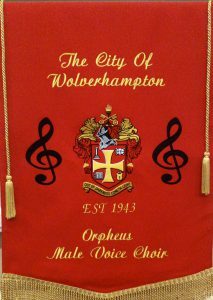 Thanks to West Wulf for including our choir in this list of 25 more reasons to be cheerful about Wolverhampton. We’re no. 33 in the list. and here’s a link to the first 25 reasons to be cheerful Wulfrunians! This entry was posted in News and tagged 25 reasons, 50 reasons, Black Country, cheerful, Choir, Midland, West Mids, West Wulf, Wolverhampton, Wulfrunian. Bookmark the permalink. Proudly powered by WordPress. Theme: Coraline by WordPress.com.